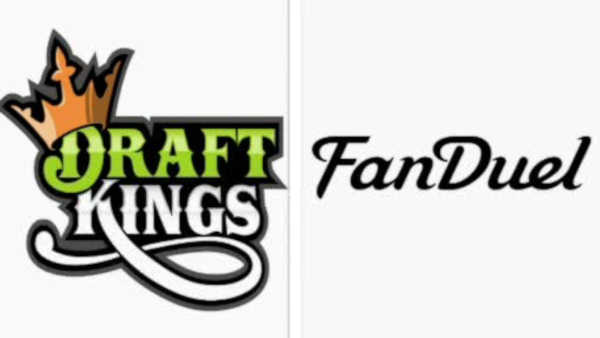 NEW YORK -- As daily fantasy sports websites face increased legal scrutiny, the world's biggest credit-card lender is blocking transactions by New York residents on the country's two biggest sites. The New York Times (http://nyti.ms/1oes82Q ) reports Citigroup Inc. says it will start blocking debit and credit card payments on New York-based FanDuel and Boston-based DraftKings. Citigroup says it will block the payments until New York courts rule on the legality of daily fantasy sports. In January, the state Supreme Court Appellate Division in Manhattan ruled that the sites can continue operating while they appeal a judge's order that they stop play in the state. The companies say their contests are games of skill, not chance, and should not be considered illegal gambling operations. Bloomberg first reported the move by Citigroup to block transactions.